Baby Sawyer may be a newborn and only 9 days old, but he is already as hip and cool as his big brother, London. I loved their matching pants and caps- so cute! London was really sweet and patient during baby brother’s newborn session and was happy to jump in as often as we asked of him. Pretty amazing for a three year old. 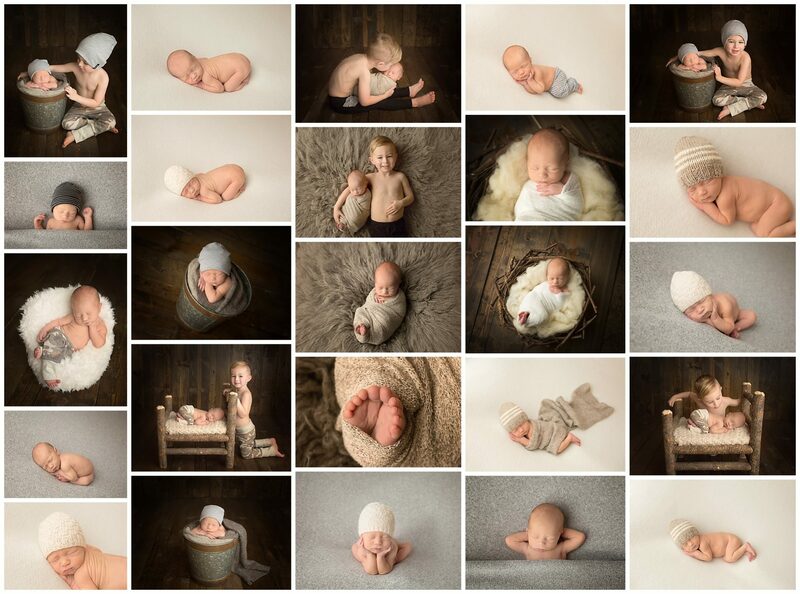 Laura Janicek Photography is currently booking newborn, milestone and maternity clients into December 2017 with limited availability each month. Please contact me using the contact form at the top of the page (desktop) or the bottom of the page (mobile) to inquire or schedule your session!